It's hard to imagine Zari was this dark in her teen years. The dark patch under her armpits just goes further to confirm, she was a simple average girl. 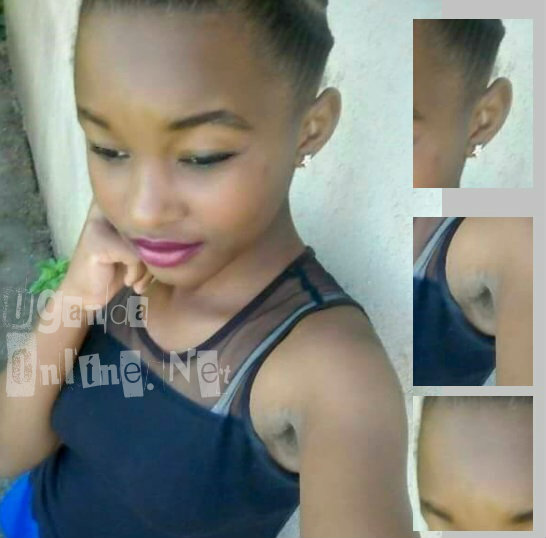 In this #TBT photo, Zari is not very dark and also not as light as she is currently. She was around 16 years. 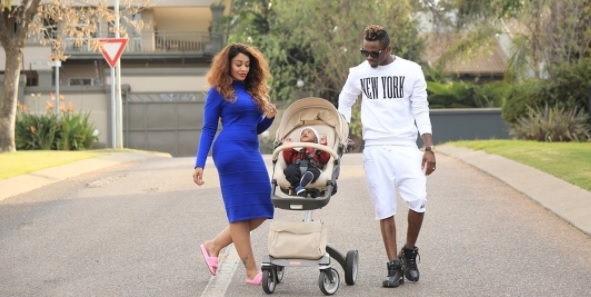 In the pic, Zari was clad in black top and blue pants. 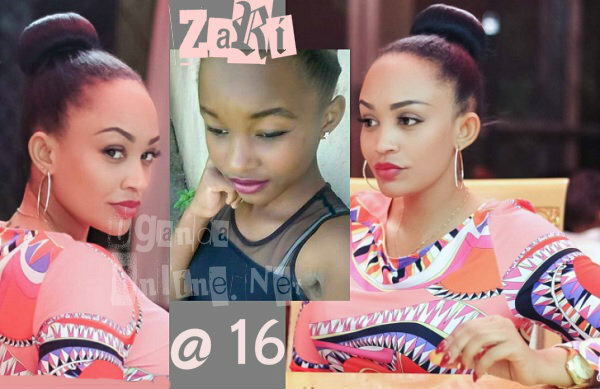 Many would not believe that was Zari, some were saying that is not her while others were like, that's just one of the family members may be their last born. 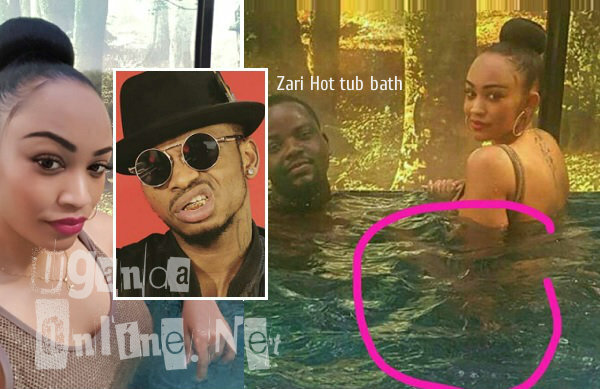 Zari came out to confirm that was her.